Based in the Sydney CBD we cater to fast-paced corporate clientele, who are after quality food at a reasonable price. From invigorating a bland boardroom to impressing prospective clients, we can create and execute the perfect menu to suit your needs. Instead of taking clients out to lunch, bring the restaurant to them, with our extensive and varied selection of canapés, salads, desserts, interactive and styled food stations and mains. 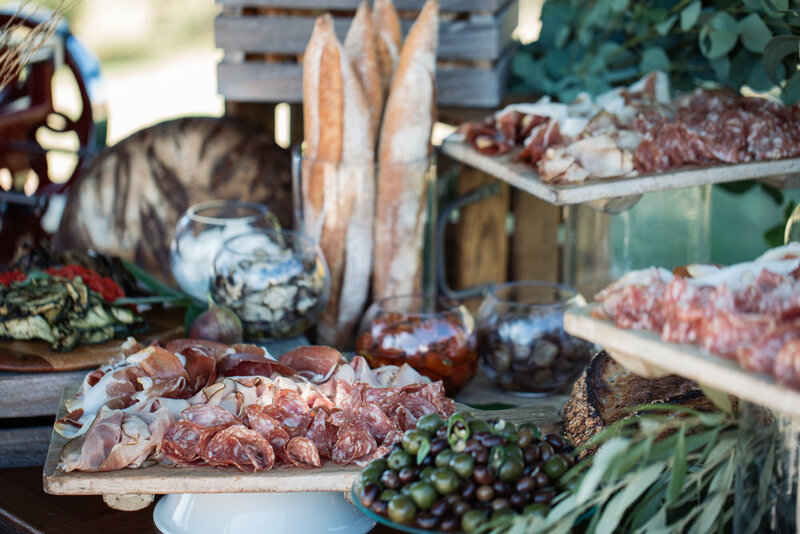 We can set up your ideal corporate event, or simply drop-off the platters.